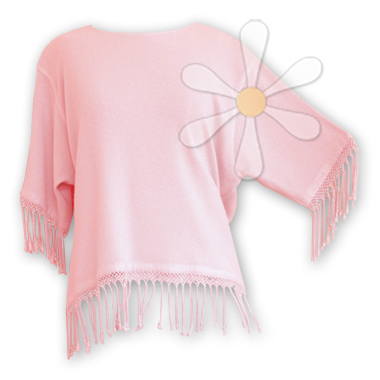 'Rasal' means rain, and the sweep of soft fringe along the edges of this top begged to be called nothing less! An original design by Laise Adzer and made exclusively in Morocco, it features everything that made her name famous. A fabulous piece that adds the right touch of exotic to any outfit, any day.